The Presa Canario is affectionate and alert. But it’s no surprise that these large dogs from Spain need to keep active to stay happy. 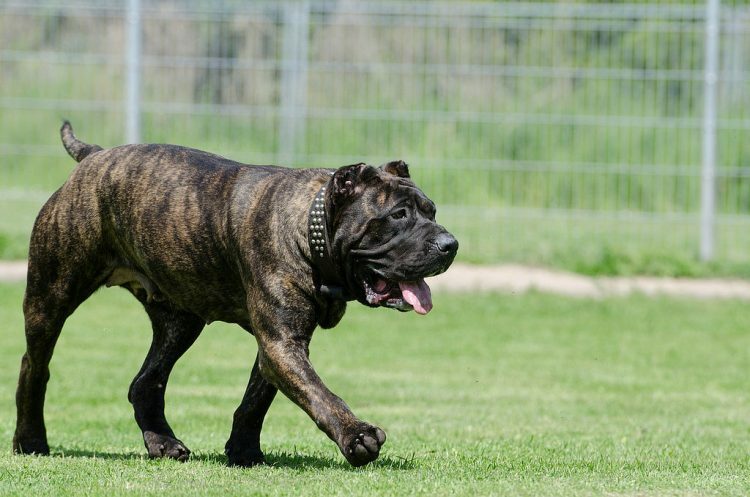 The American Kennel Club (AKC) labels the Presa Canario — nicknamed “Presa,” “Canary Dog” and simply “Perro Canario” — as a Foundation Stock Service breed. This allows the breed the umbrella of the AKC’s security to continue to develop, but these dogs are not eligible for AKC registration. The head is massive and compact, covered in loose skin and squarish. This breed has a pronounced furrow between the frontal lobes that is about two-thirds the width of the skull. Presa Canarios have large, oval-shaped eyes that are set well apart. The eye color is dark to medium brown. The ears are medium-sized and fall on each side of the head. The tail has a thick base that tapers to the tip. The coat is coarse and short without an undercoat. Coat colors come in all shades of brindle, from warm dark brown to pale gray or blond and all shades of fawn to sandy. There may be white marks on the chest, at the base of the neck or throat, forefeet and toes of hind feet. This breed has a mask that is always black and should not spread above eye level. The Presa Canario originated in Spain in Tenerife and Gran Canaria (Canary Islands). It is believed to be the result of mating between the Majorero, a dog indigenous to these islands, and other molossoids introduced to the Canary Islands. There are references to a similar type of dog from the 1500s. Gracia adds that although there is no concrete proof of the Presa existing before the 1800s, the dogs back then in that region likely closely resembled the Presa Canario. 3. How Friendly Is a Presa Canario? The Presa Canario is affectionate and alert. The dogs have a deep and intimidating bark, although they are pretty quiet in general. The Presa Canario is confident, calm, devoted and vigilant. Obedient with family members, these dogs may act suspicious around strangers. Good, early socialization can help them adapt to new people and situations. 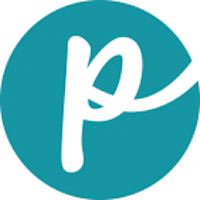 Presas make for excellent guard dogs — their large appearance alone is intimidating, and their hyperawareness makes them stand ready to defend people or property. 4. 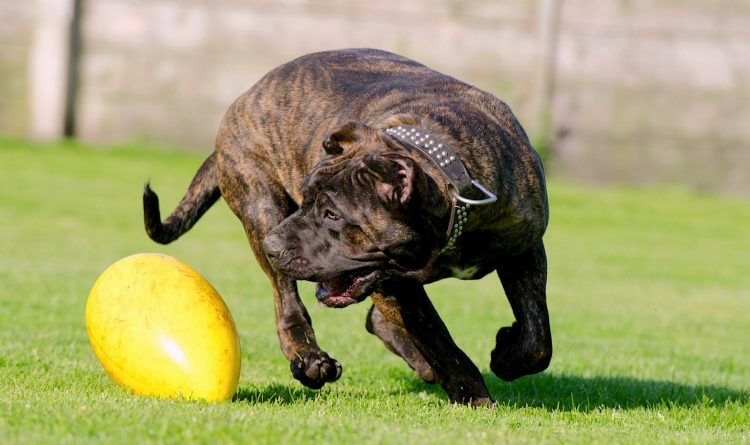 Is a Presa Canario the Right Dog for You? HIGH: The Presa Canario needs a long daily walk or jog to help him burn off some energy. Bred as a working dog, the Presa Canario is very happy if given a task. If not exercised thoroughly, he can become bored and therefore destructive. This breed is an excellent competitor in a wide range of fields, from obedience to Iron Dog competitions to agility and more. Having your Presa Canario train and compete in any of these fields will help keep your dog trim and healthy. LOW: Presa Canarios have a short, easy-to-groom coat. Weekly brushings or combings followed by a quick swipe of a towel will leave your dog gleaming. Bathe as necessary but no more than once a month. The coat is not suited to colder climates. You can find many of these dogs at rescues and in shelters across the United States waiting for their forever home. Check with local rescues to find your special canine friend. Buying a Presa Canario from a breeder? If you must, be sure to ask for health information and get documentation — again, this breed is prone to several health problems. Investigate your chosen Presa Canario breeder thoroughly to avoid supporting puppy mills.